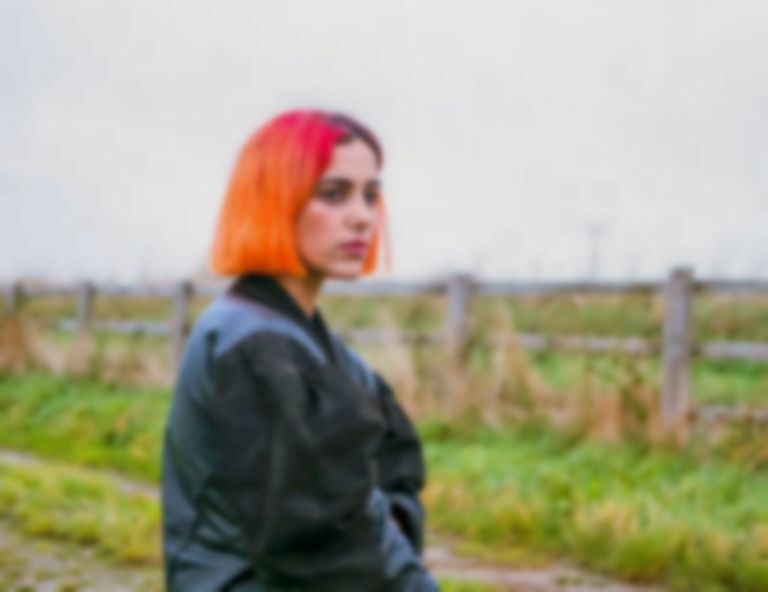 With her new EP YOU on the horizon, NEMI (aka Noemia Alves) unveils her impassioned new single “Can’t Get Through To You”, inspired by French cult film Betty Blue. As soon as the gentle introductory piano is replaced by vibrant synths, the song is injected with a burst of energy that doesn’t waver. Punchy drums amplify the strength of the solid yet playful instrumentation, providing a confident backdrop for NEMI’s honeyed voice. Lyrically, “Can’t Get Through To You” verbalises how a lack of communication in a relationship can lead to the situation becoming overwhelming and complex, and each track from her upcoming EP YOU has been written with personal narratives in mind, focusing on the protagonist and a lover. “Can’t Get Through To You” is out tomorrow. Find NEMI on Facebook.